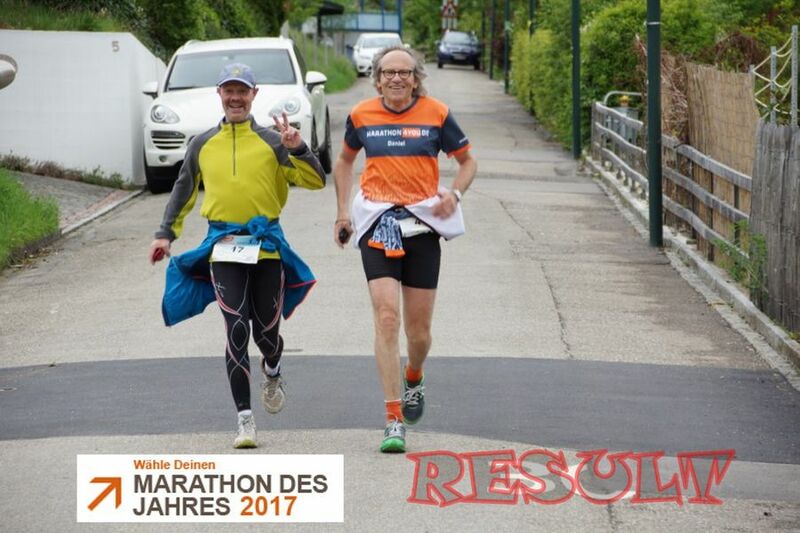 Today, the results of the big vote for the Marathon of the Year were published on the online portalwww.marathon4you.de. 11,862 runners have given their votes for a total of 218 events in the majority of German-speaking countries (Germany, Austria, Switzerland). We from the Muttenz Marathon as a family and very small running event expected us in this vote only as a small outsider. Of course, we know that such votes do not always tell the whole truth about an occasion but they are a good indicator anyway. Even more, our surprise after reviewing the results was huge. In the ranking for Switzerland, we took the very good 13th place directly behind the well-known marathons from Geneva, Frauenfeld and Lausanne and in front of the first marathon of the year, the New Year’s Marathon in Zurich, held a few days ago. This is our best ranking. Switzerland’s most popular marathon is again the Jungfrau Marathon, followed by the Swisscity Marathon in Lucerne and the Zermatt Gornergrad Marathon. Congratulations to the Region of Jungfrau, to Lucerne and Zermatt. In the overall ranking – which is very surprising to us – the Muttenz Marathon was able to join the top 100 for the first time. The MuMa finished among the 218 eligible events finally the excellent 96th place. So we are in the company of such well-sounding names as Eifelmarathon, Hunsrück Marathon, Graz Marathon, Mozart 100 etc. that sounds like music in the ears of the small 3-member board team. The overall classification was won for the 4th time in a row by the Rennsteiglauf before the Jungfrau Marathon and the Frankfurt Marathon. If you take a closer look at the results, it will not only be voted for the biggest or fastest running events. The runners also rate the attractiveness of the route, the atmosphere, the food, the organization, the price-performance ratio and the total package offered. We think that our honest and passionate work for the Muttenz Marathon from Runners for runners at attractive and affordable prices pays off and this is reflected not least in this great result of the vote. Therefore, we would like to thank all of you who have voted for our event and have committed as sponsors, helpers, runners etc. for the Muttenz Marathon. Because of you, we have achieved with our small but fine event such a great result in the top 100 of the general classification. We are convinced that with our jubilee edition we will be able to build on this success. With joy we are looking forward to April 29, 2018. The success also gives us futher motivation for the preparatory work for the 10th Muttenz Marathon 2018 for which we will be able to publish soon further interesting news. New running offer for kids and juniors; Muttenz rennt!